350gsm Matt Art Card for colour one side. 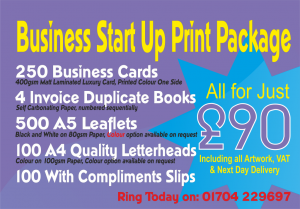 We offer a print service for tickets and invitations from business card size to A4 folded to A5. With our tickets you can have full colour both sides or just one side. If you wish our graphic design team to create them we can produce eye-catching invitations from simple elegant wedding invites to bold and beautiful party invitations. 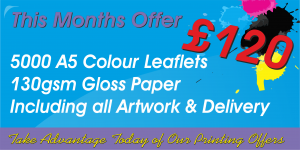 Otherwise we accept your ‘ready to print’ artwork which you can upload drectly from this website. Click here to go to the order form and uploads page. 350gsm Matt Art for all sizes. 400gsm Matt Laminated for business card size. Hammered Card for all sizes.